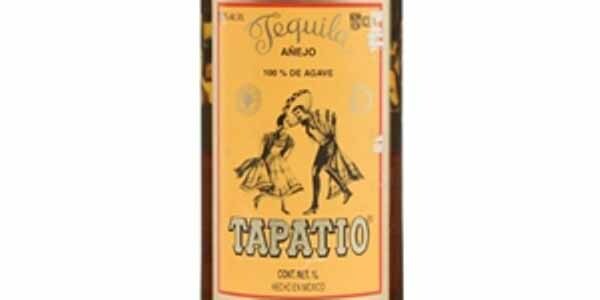 Tequila is a house speciality with over sixty in stock. Tequila, like rum or whisky, has been around since the start of distillation in the 1700's and have the same amount of heritage and artisan know-how in their development. 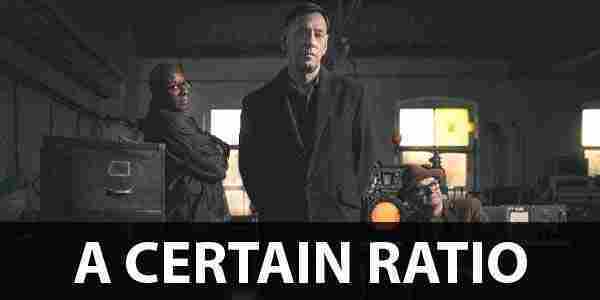 In fact, these this spirit has an ability to have a wider range of personality than its whisky brother. At any time behind the bar at The Voodoo Rooms you'll find over sixty different types of Tequila. We've a countrywide reputation and a string of awards based on our ongoing love affair with this magical spirit. There are so many styles, characters and tastes within the category that we've felt obliged to pick out five of our favourites for you to explore. All are served in a tasting glass accompanied by a Voodoo Rooms secret recipe Sangrita shot. Please ask your bartender for the truly amazing adventure ahead of your palate next time you find yourself staring at the inspiring selection on our top bar. Here is a small sample of what we have on offer. Intense earthy, fruity, spice and floral aromas; the deeper aromas include moderate smoke scents. A beautiful example of a blanco to sip! Originating from the heart of the town of Tequila in Jalisco, Mexico. 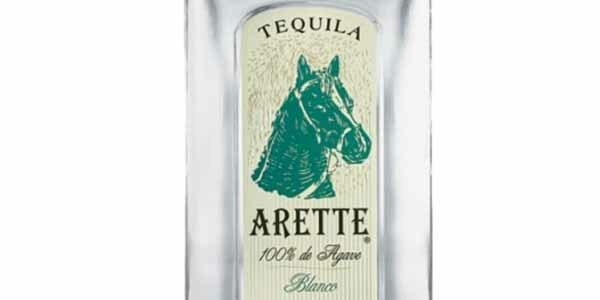 A super premium 100% blue agave tequila distilled using waters from the Volcano in Tequila. It has a grassy yellow colour and its legs run very quickly to the bottom of the glass. On the nose you get hints of wet grass, green cardamom, the sweet end of caramels and a hint of lemon meringue. On the palate it is confined to a dry salty taste with hints of musk, with a light-bodied smooth finish. 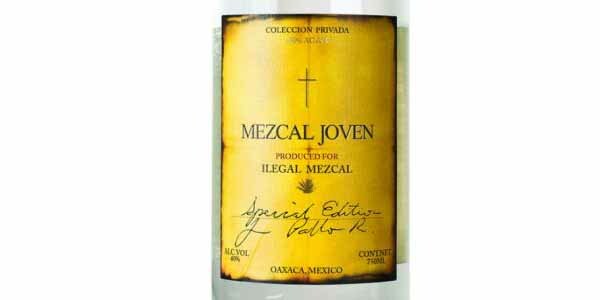 An exceptional tequila, voted 20/20 by the Mexican Academy of Tequila Mezcal-Wine Tasters (whoa!). In the glass a light amber glow surrounds a deep chocolate coloured centre, with wonderful thick and long lasting legs. This is an extra anejo tequila made from only the finest hand-harvested agave and aged for over 36 months in charred American oak barrels. 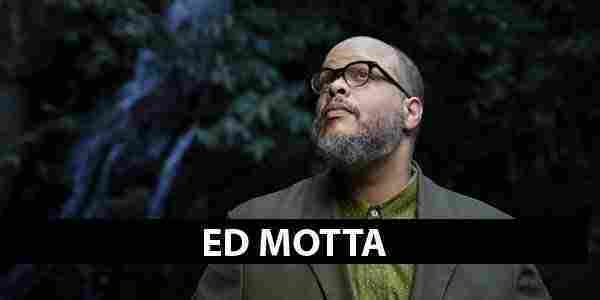 From all this care it is supremely complex. On the nose there are fragrances of light spicy earth, burnt cedar, coffee essence, subtle pear tinglings and an overall effect of wide open spaces with fresh country air (we are serious!) On the palate you get a sour citrus effect quickly overcome by a lengthy finish of dry oak, kiwi fruit and treacle, with a light body and only a warm burn. 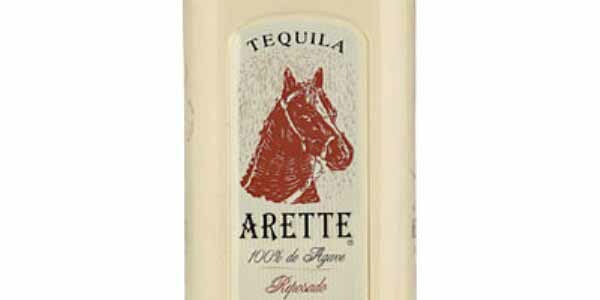 This is a supremely smooth and intricate tequila. 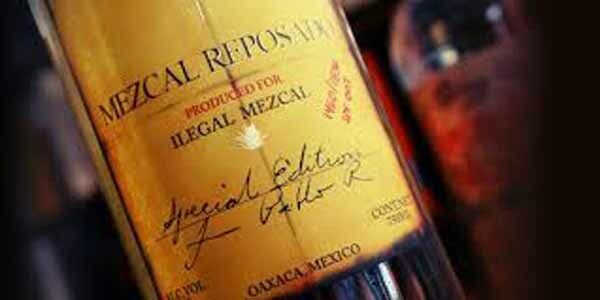 Though essentially a liqueur, it is made using only the finest of aged tequila and natural coffee essence. It is also made to be dry and not sweet, so the characters of the tequila and coffee really drive through over any sugar content. With the nose being strong in coffee fragrances, the complexity of the palate is quite concealed. 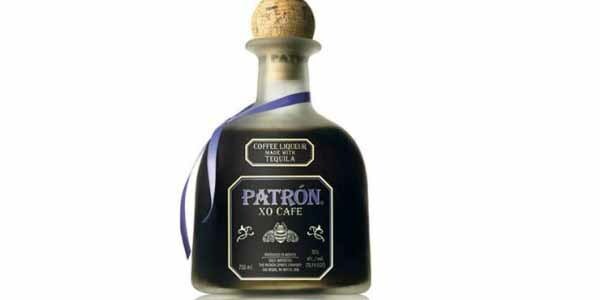 You taste an earthy richness with a spicy and strong coffee-like, yet slightly green tequila. Viscous on the tongue and black in colour - a true indulgence. Brilliant hand-crafted tequila; this is a world away from your salt 'n' lemon, burn 'n' gurn nightmares. Spicy with a delicious 100% agave, grilled-pepper flavour. 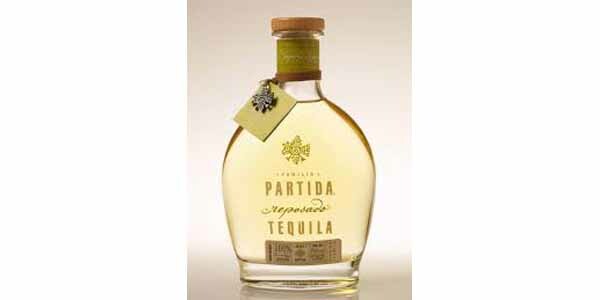 Aged six months in French Canadian oak, Partida Reposado is smooth and rich, with a silky feel on the mouth. It has a beautiful light amber colour with golden tones, transparent, clean and full-bodied. Its aromas are of chocolate, vanilla, hazelnut and almond. 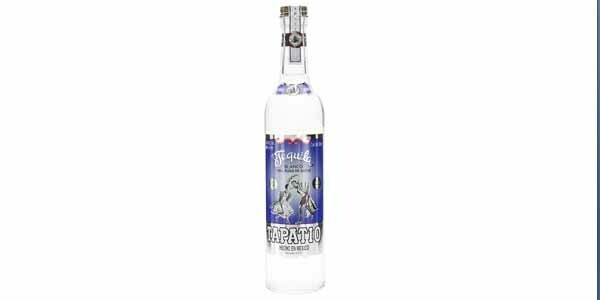 The earthy and vegetal flavour characteristic of the Tapatio range are pleasantly mellowed by the sweet notes of this spectacular 3-4 years aged Tequila. The new French oak brings vanilla and white chocolate notes to the nose. The palate is smooth and enjoyable; notes of honey linger to a peppery finish. 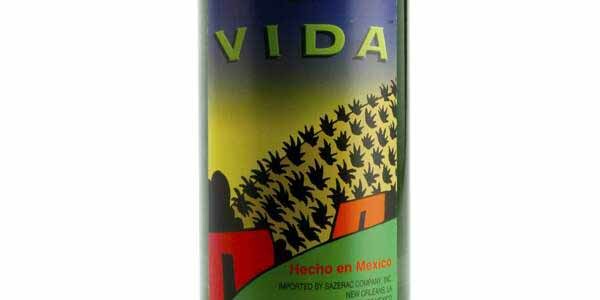 Vida has a nose of fruit aromatics, a hint of honey, vanilla and roast agave. The palate offers ginger, cinnamon, burnt sandalwood, banana and tangerine, with a long, soft finish. Viva VIDA! Minero has a nose full of flower essence, vanilla and figs with a burnt honey flavour and a little lemon. Minero is deep and warm, sweet all the way to the finish. Aged for 4 months in American oak barrels, with caramelized pear and bitter orange on the nose. Clove, toffee and hints of vanilla on the palate. 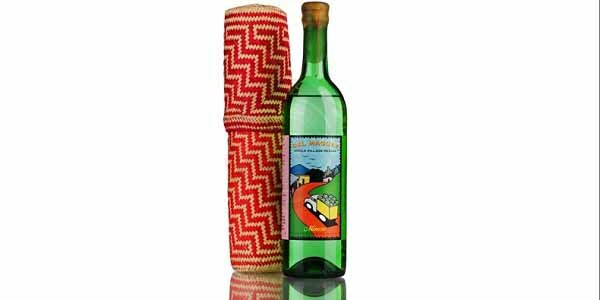 Velvety throughout; an elegant sipping mezcal. Un-aged. 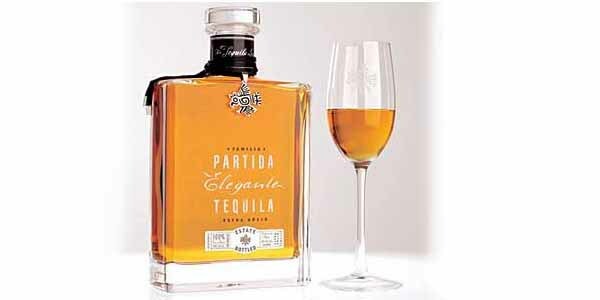 Deep agave aromas, with hints of green apple, citrus and white pepper. Lingering heat and sweet agave. Ideal for cocktails and perfect on its own.